Sup ZI. You guys should already know the drill by now. GlitterBerri. Translations. Manga. If not, check this prior update, which also contains download links for all previous chapters. 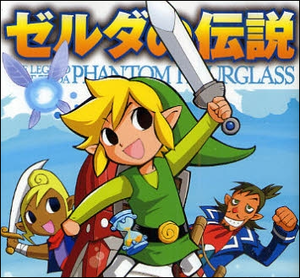 Below is a .zip file of her latest work, chapters 7 through 9, which covers Link’s adventures on Molida Island, the mysterious past of Lineback, and the true form of Tetra. 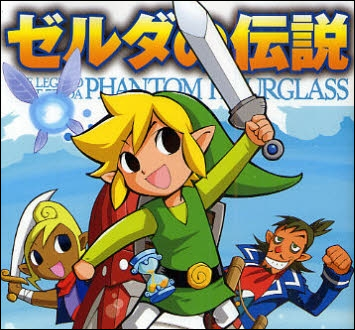 In other manga-related news, the second part of the Four Swords manga, also written by Akira Himekawa, will be released October 6th of this year. Pre-order via Amazon.